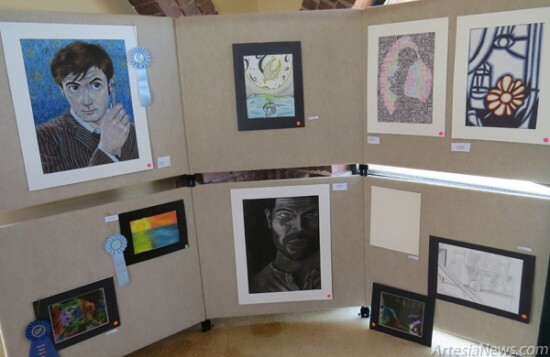 ARTESIA — The Artesia Historical Museum and Art Center Foundation has announced the winners of the 21st Annual Russell Floore Memorial Student Art Show. The museum partnered with Zia Intermediate School art teacher Juli Newton, Park Junior High School art teacher Kyle Kimple, and Artesia High School art teacher Tim Trentham to present a selection of art created by their Artesia’s students. Winners announced Thursday evening at a reception at the Chamber of Commerce were: … For the rest of the story, subscribe in print and on the web.